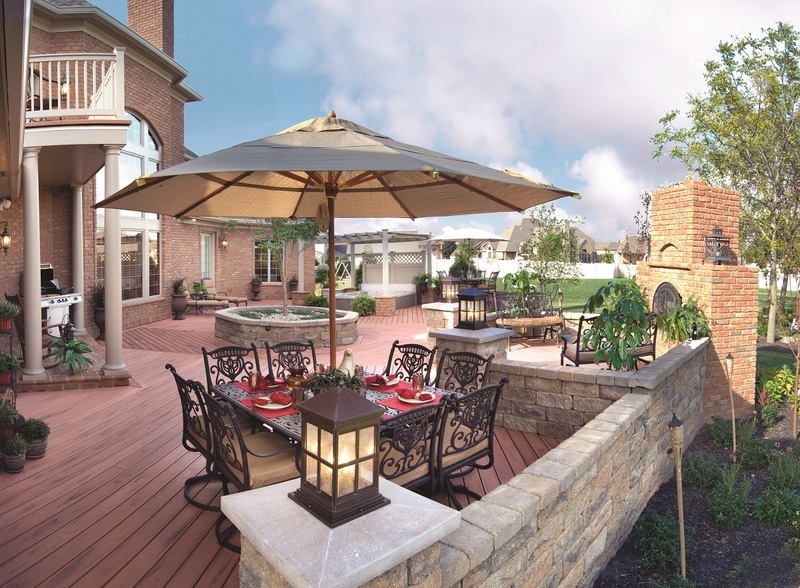 Smart and Seamless Outdoor Living Spaces! 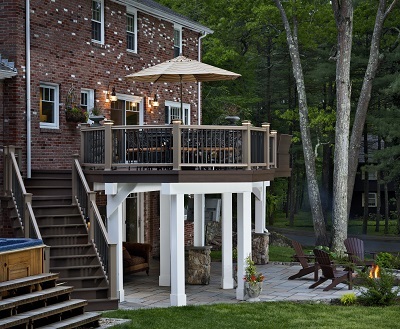 Outdoor kitchens, pergolas and more! The best way to plan for the space that’s right for you is to think about how you want to live outdoors. It’s important to also think about how this may change in the next 5 or 10 years. You are going to spend lots of time living outdoors so it’s important to build a space that fits the bill. Here are some questions to ask yourself. Do you want to eat outside? Do you want to grill outside? Do you want a grill or outdoor food preparation area attached to your deck or patio or do you want a separate grilling space with seating to enjoy the grilling experience? Do you want a private space to read outside? How many people may want to use the space at the same time? Are you going to entertain a good bit? How many people do you often entertain? Do you want a place to sit and watch what’s going on in the rest of the backyard? Perhaps you’re watching over kids in the pool or just enjoying the view of your garden. How much sun protection do you want? Do you want a space that has both a covered area and an uncovered area? How much wind protection do you want? 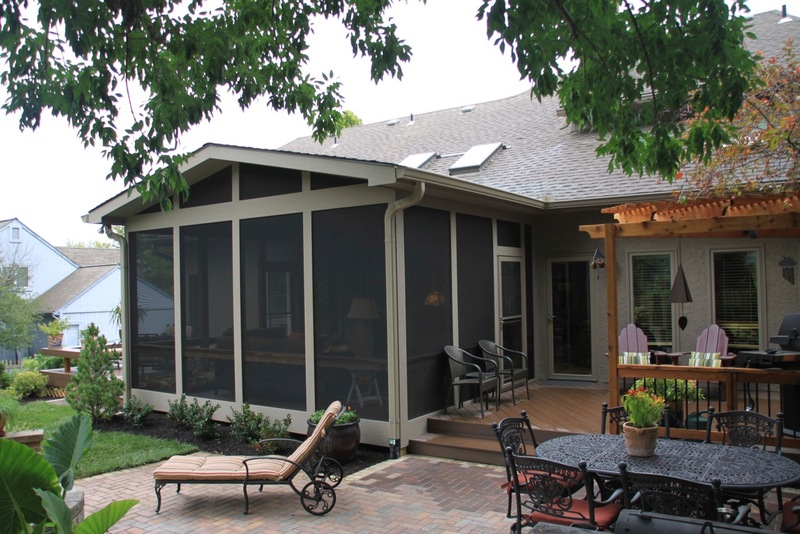 Basically, do you want a screened area or a 3-season room for an indoor/outdoor living feel? Do you want your space screened for bug protection? Do you want to enjoy the fresh air and sound of rain without getting wet? How do you want to transition into your yard? Do you perhaps want a low space for ease of transition into your yard? 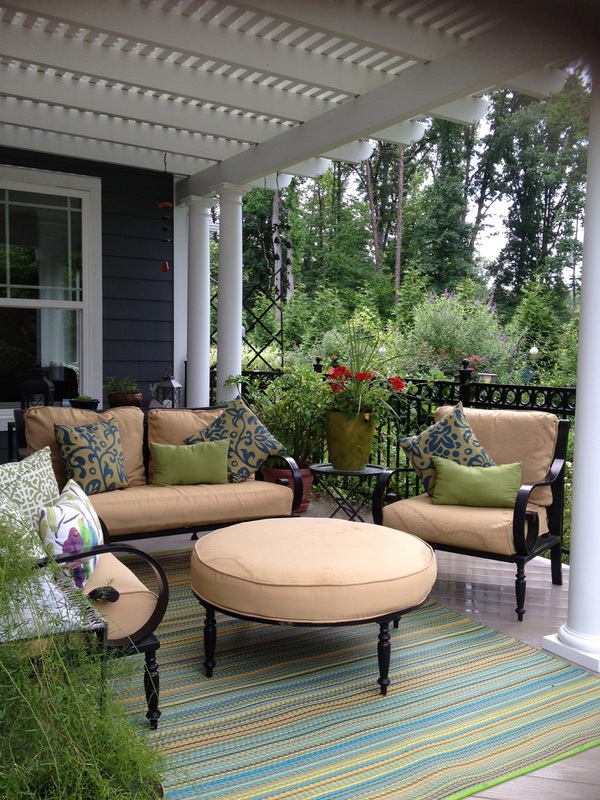 Would you benefit most from an outdoor room that doubles as an interior addition, such as a sunroom? When we provide our consultation, we spend time listening to all your needs and wants. We provide ideas and suggestions based on our experience. We show you pictures from our completed project portfolio and work collaboratively to design the space you need for your family. 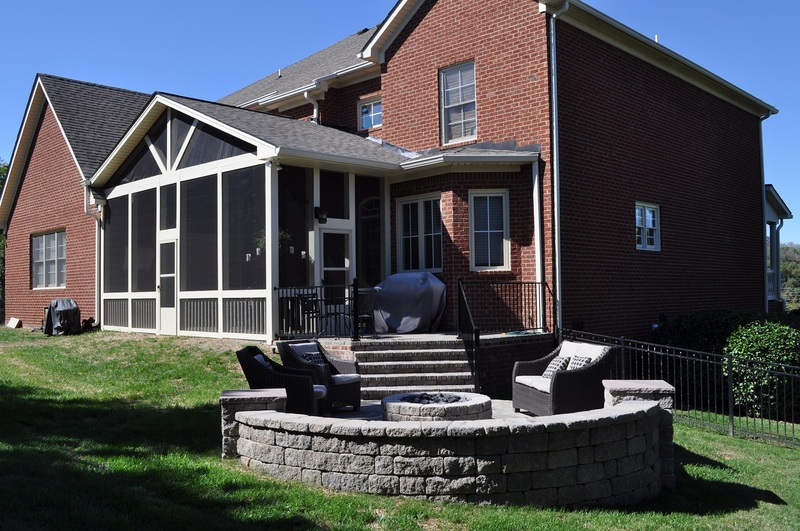 What does your perfect Nashville outdoor living space look like? 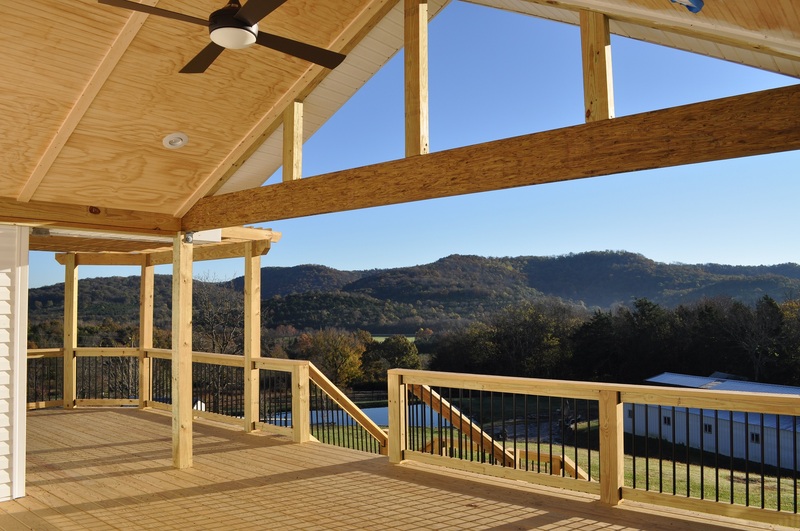 Extend your home to the outdoors with a custom outdoor living room from Archadeck of Nashville. Whether you want a tranquil place to relax or an outdoor entertainment hotspot, we can design a living space that is perfect for you. 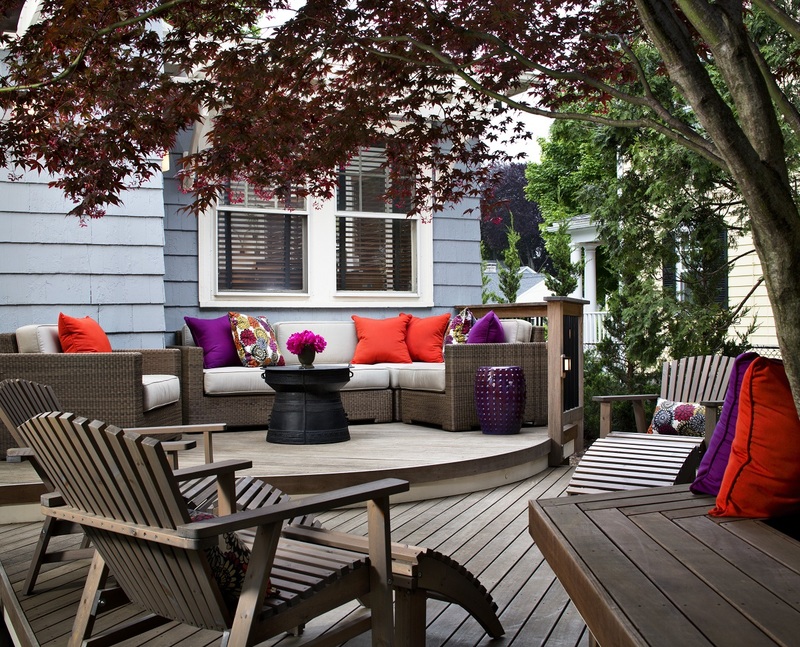 Outdoor living rooms allow you to utilize your yard in a whole new way and smoothly transition from inside to outside. You’ll love the space so much, you may soon forget about your indoor living room! Think of our outdoor living room designers as problem solvers – combining all the specific uses you’ll have for your yard into one cohesive design. With every plan we put together, we ensure that you get a comfortable, classy environment that matches your needs and goals. We work with the most exquisite woods and hardscaping materials on the market, so all of our outdoor living rooms are crafted to perfection. 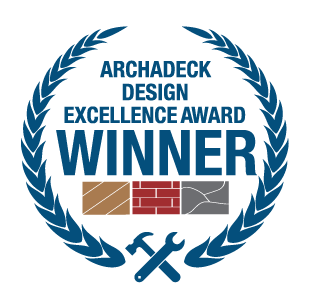 Just take a quick glance through our gallery, and you’ll see why so many people trust Archadeck of Nashville to design their outdoor spaces. While the furniture in your outdoor living room will play a big role in the overall appeal of the space, we consider that a finishing touch. What matters more than the chairs and tables you fill the space with is the design and orientation of the space itself. Will it function the way you need it to? Is there room for versatility in the future? Does it provide enough coverage, enough lighting, enough open space, or enough enclosure for you and your family? Can you add on to the living room if you wish to expand later on? All of these questions help make the perfect space for your family to enjoy for years to come. 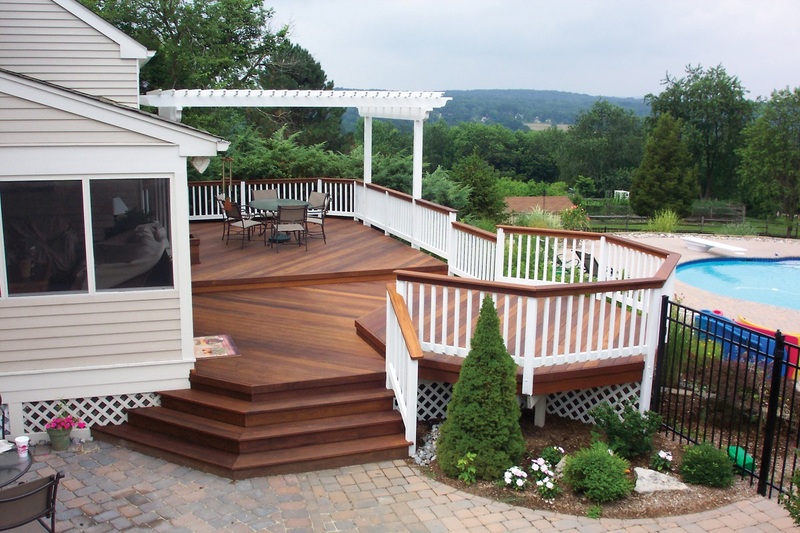 Why Add onto Your Home When You Could Enhance It? Your outdoor living room should be a part of your home, not just a feature that gets thrown on at the end. 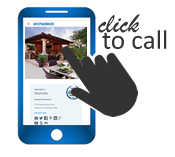 At Archadeck, we don’t believe in cookie-cutter designs because there is no such thing as a cookie-cutter home. Your design aesthetic and your home’s existing architecture must be taken into consideration for your outdoor living room. Our designers will create a plan that blends seamlessly with your home and still meets all of the needs of a traditional living room.